Generally, when you’re in Vegas, sleeping is the last thing on your mind. 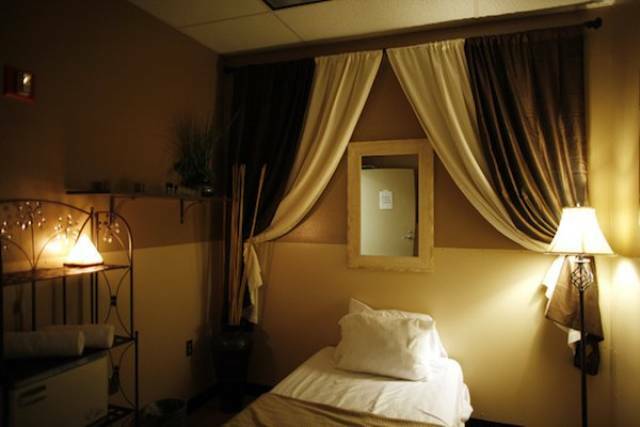 So if you want to catch up on your shuteye before you hit the strip, there are secret sleeping rooms at McCarran Airport. For 5 bucks an hour (or less if you buy longer blocks), you can grab a private room with access to a gym and showers. It’s mostly used by airline and airport employees, but is open to the public, if they want a quick nap or they met someone on the flight over, and wanted to exchange genetic information. In business since the 50’s, the current dentist has been there since 1985. Hiding in Cargo Area A, Building 14, there’s even a walk-in clinic right beside. 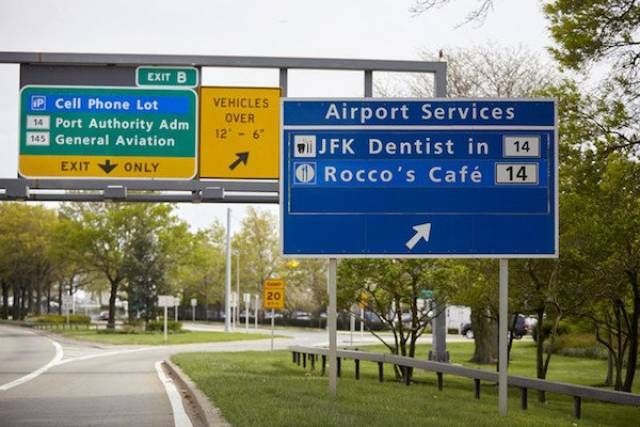 The majority of the patients work at the airport, but they do get the occasional walk in for broken crowns or busted teeth from airport accidents. 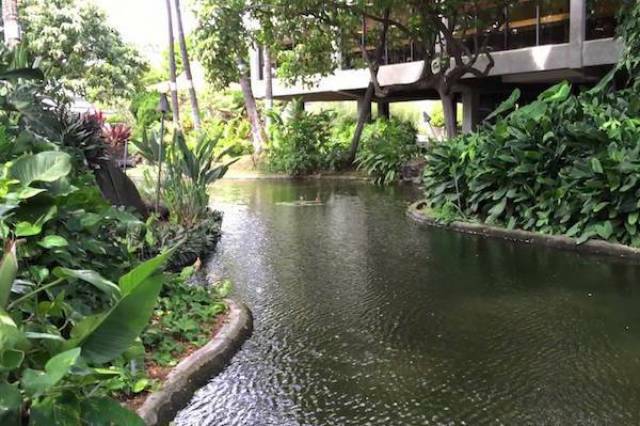 Sure, it’s hard to hide a garden as large as this one, but most travellers through the Daniel K. Inouye International Airport (once known as Honolulu Int’l), claim they’ve never noticed it. The Cultural Gardens are a mix of Japanese, Hawaiian and Chinese themes are are located near the Y concourse in the main international terminal lobby. Take a second to enjoy the foliage and watch the fish, before you move along your journey. Having just flown through there, I didn’t even know it existed. 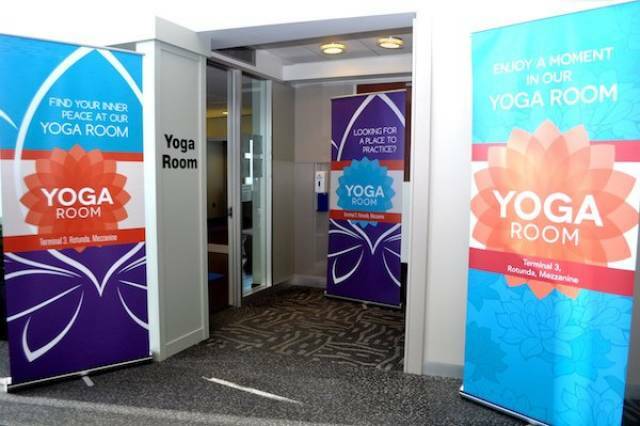 But if you’re stuck there for a long layover, then here’s a place to get your zen on. If you hit up the Terminal 3 Rotunda, you’ll find a 16’x15′ room with mirrors and windows to help you practice finding your calm. 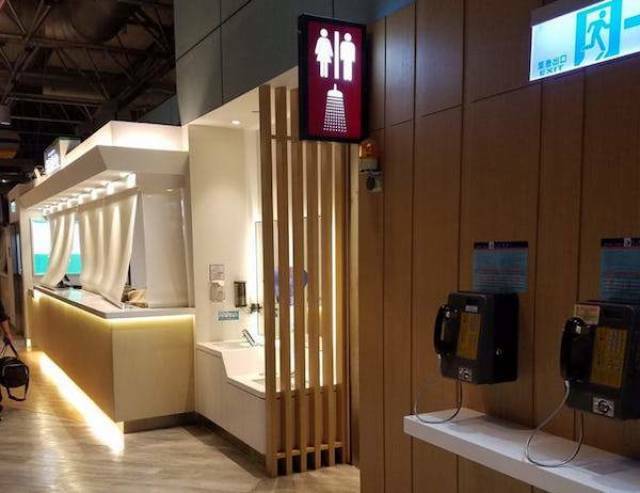 In one of the premium lounges in the airport, there’s a hidden sign that takes you to some refreshing shower area. While the shower itself is free, there’s a catch. You have to buy the towel from the Spa and you only get 15 mins of hot water. I’d take that in a second. 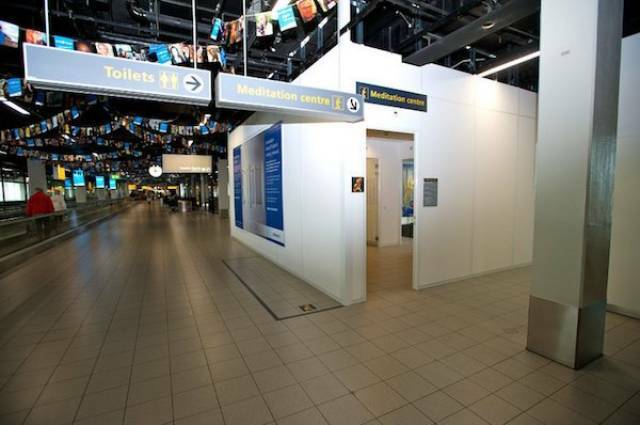 Most airports are definitely not a place for calm and spirituality, but Shipol Airport is trying to change that. They offer a “Meditation Centre” that is non-denominational, and offers reading materials and staff to assist with your spiritual needs. There’s over 104 Million passengers that go through Hartsfield-Jackson Atlanta International Airport in a year, and a lot of those people have service animals and pets. 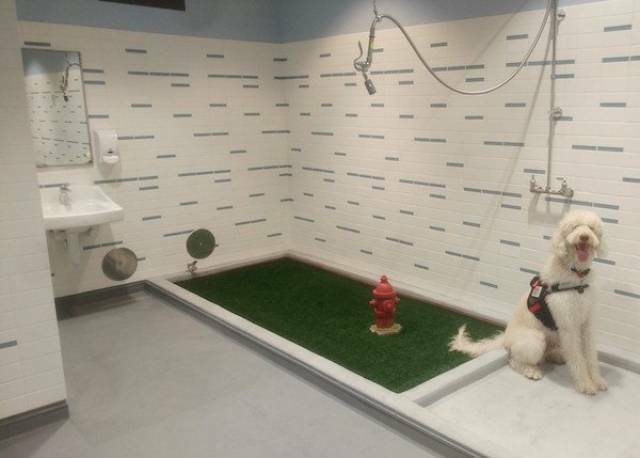 Each one of the seven concourses at the airport has a relief area for your animals to take a bathroom break. I’d probably take a leak in there too; that’s fancier than sweet tea in the summer. 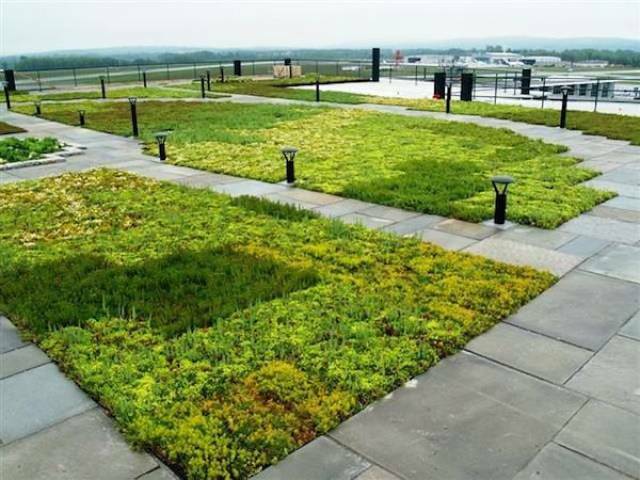 Back in 2011, a 13,000 square foot garden was installed on the roof of a parking garage at this airport. You’ll need to climb 6 flights of stairs and go through some unmarked doors, and you’ll find yourself in the green space. Sadly, the roof has deteriorated over the years as no one’s been maintaining it. 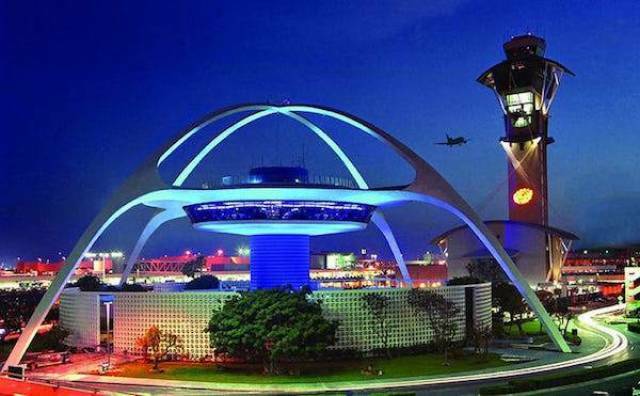 Sitting in the middle of LAX is this flying saucer shaped building. Hosting the Disney-designed Encounter restaurant from 1997-2013, it’s now the Bob Hope USO centre. If you take the elevator all the way to the top, there’s an observation deck that gives you amazing views and a sense of serenity amidst the bustling airport. 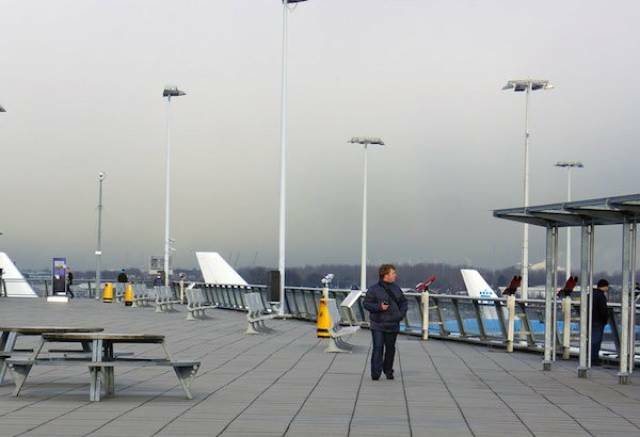 If you’ve got time at this airport, there’s a visitor terrace that offers 9,000 square feet of fresh air. Located in Terminal 2, on the 7th level, you’ll get a panorama of the entire airport. While watching planes come and go might not be for everyone, there’s also a restaurant that has food and a liquor license, so there’s that. This one is still in progress, but it’s gonna be a doozy. 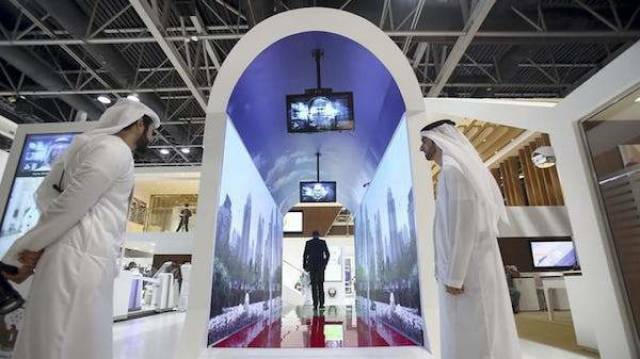 This tunnel will run through the customs area of the airport and feature immersive, photo-realistic videos and panoramas to entertain travellers. The hidden part of it, however, is that there will be over 80 face-scanning cameras that will match you to a database and determine if you’re a threat or not. Wow. There’s a lot of mystery surrounding the Denver International Airport, including rumours of an Apocalypse bunker or secret base beneath the airport, and hidden satanic symbols. 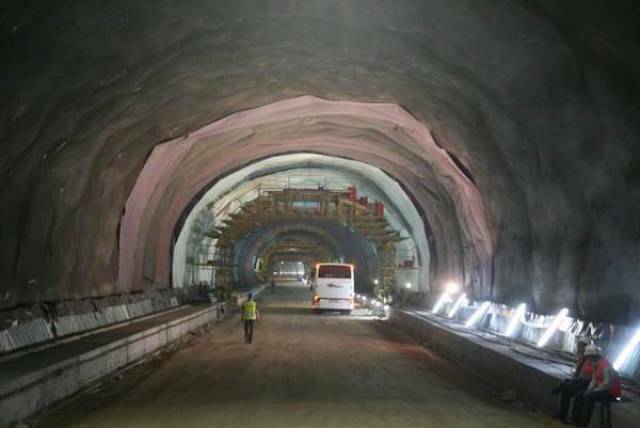 In reality, there is an underground city with roads, freeways and infrastructure to get the luggage and staff where they need to be. Given that it’s millions of square feet of stuff down there, you’re guaranteed to find some creepy corners. While you’re waiting for your next flight, you can head over to this lounge in the Seoul, South Korea airport and learn something new. 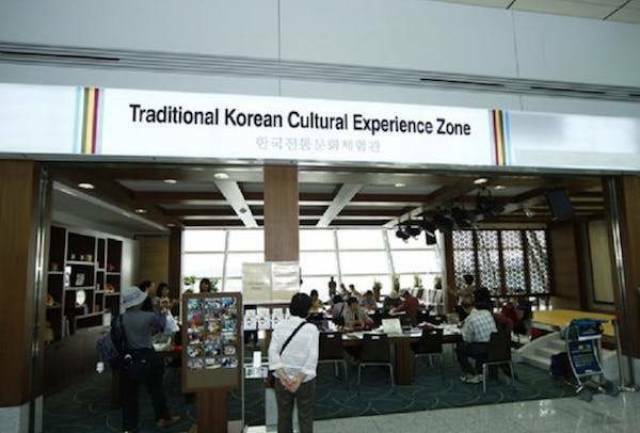 The Traditional Korean Cultural Experience zone allows you to participate in free workshops to make kites, macrame, paper art and fans. You can also learn traditional Korean dances. 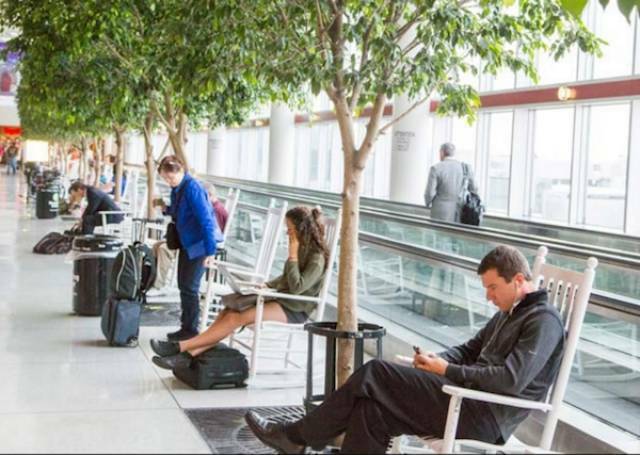 This North Carolina airport had an art instillation put in back in 1997 that wanted to recreate the feel of the traditional ‘southern porch.’ So rockers and trees were put in, and they’ve remained until today. Unless you specifically go out of your way to find these, you’ll probably miss them. This is an older airport, so it’s not the most aesthetically pleasing and is pretty crazy and noisy. Lucky enough, they found a way to build an upper level seating area that’s actually quite tranquil. 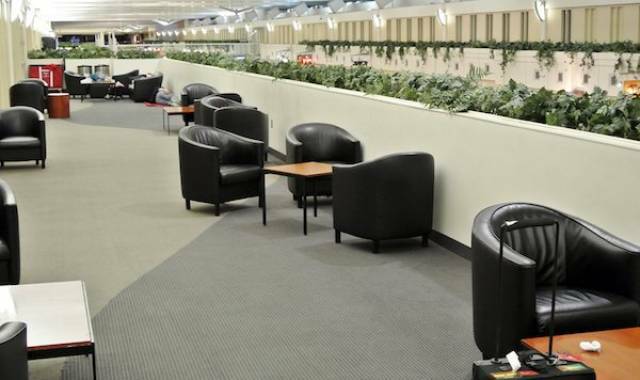 It’s in the Lindbergh Terminal and it’s a hard find, but worth it if you need a place to crash and decompress.